We create digital influencer campaigns for DMOs and international travel brands using digital content creators. TCS can create all your social media platforms, manage the content and distribution. By making sure the content is both original and engaging, we’ll promote your brands via our likes and followers to help your networks grow. We have a massive reach through our global online networks which are perfect for product promotions and product launches. Through our network of travel industry professionals, we can make sure your product reaches the desk of a decision maker at the click of a button. TCS networks include Africa, Europe, North America, Australia, New Zealand, Brazil, and India. So if you are looking for travel agents to sell your products TCS has the B2B contacts to help. TCS can promote your brand via our blog, & growing social media communities which include Facebook, Twitter, Instagram, LinkedIn & Gplus. If you already have existing social media platforms or a special offer to promote using these channels, TCS can assist you in promoting both through our active online email databases and massive social media networks. We are connected to some of the biggest travel bloggers and social media influencers in the world. TCS work in partnership with Auric Consulting to provide an array of business growth services. Through 8 years’ experience, TCS has watched social media evolve to what it is today. TCS can provide practical training, ideas and strategies to help you get the full benefit of this essential online marketing tools. 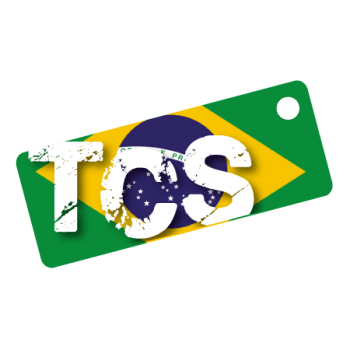 TCS Offers full representation services in Brazil through our Sao Paulo based team.